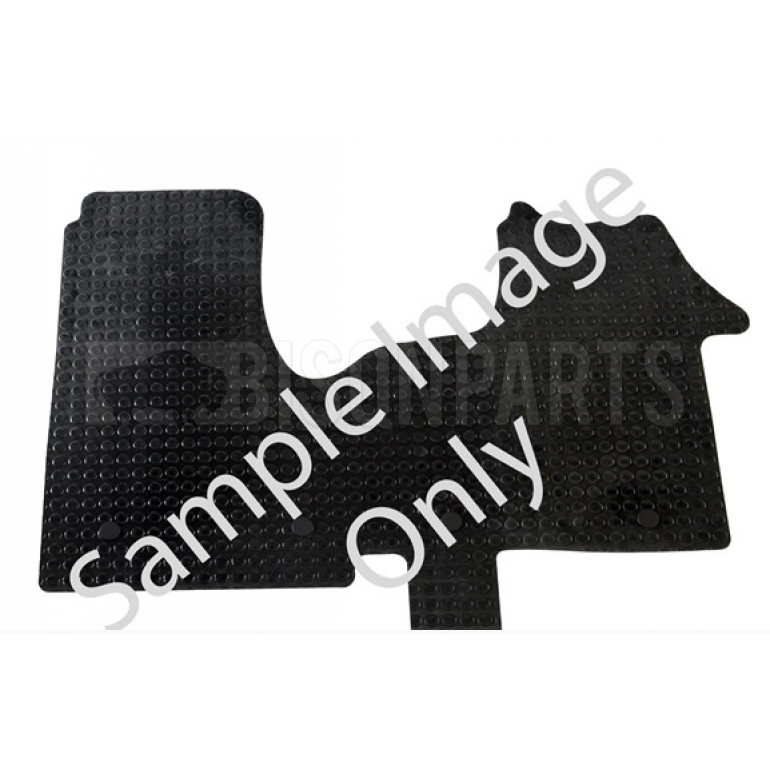 Our Range of rubber mats covers the most popular light commercial applications which are tailored specifically for the make and model of the vehicle. 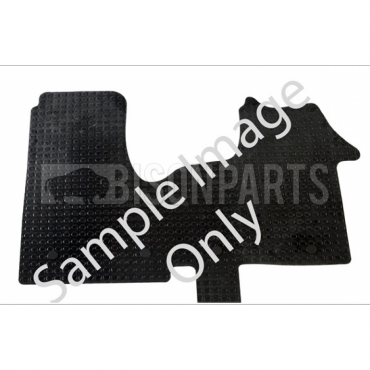 The Mats are made from durable black rubber for ultimate protection, with textured surface for anti-slip and are designed to reduce road noise and vibrations. 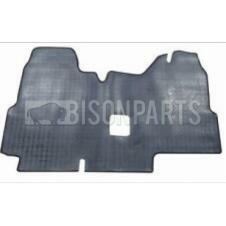 The mats are waterproof and can be removed for easy cleaning keeping the interior looking fresh.